福- SPRING IS COMING AND NOW WE OPEN 7 DAYS A WEEK! Welcome to Fiume (fu福 mi弥), a Italian restaurant inspired by the traditional recipes of Emilia Romagna with a focus on the typical Italian "wine and dine" experience. The name of the restaurant is a play that came to our minds once we chose the location: “Fiume” in fact is the Italian word for “river” that is the signature landscape of our restaurant as the Po river, the longest of Italy, is the signature element of Emilia Romagna, Omar”s hometown, that we celebrate in our dishes. Visit us for casual Italian dining, wine selection that won't break your bank, friendly service and authentic experience. On the south side of Liangma River, at walking distance from the CBD, the newest Embassy Area, many international hotels and residential compounds lays, like an oasis, a quiet and green area where downtown’s hustle and bustle is left outside. 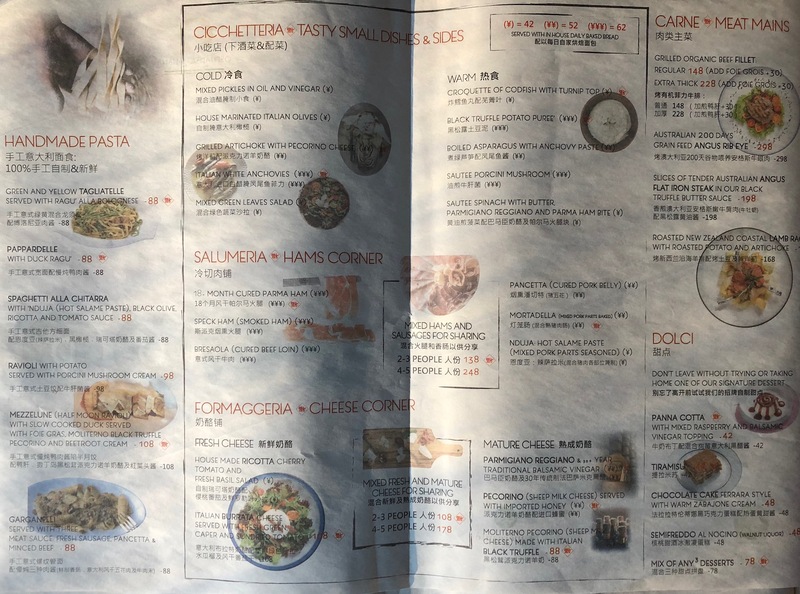 A line of willow trees and the river bank are the natural al fresco scenario for cafe', restaurants and shops that together with Fiume populate this rare corner of the modern Beijing. Fiume wants to bring to the CBD the cozy atmosphere, relaxed ambiance and romantic feeling of Mercante but with a slightly modern twist to fit with both the neighbourhood environment and the clientele of the restaurant. The project has been curated by the Italian architects of Studio Ramoprimo that carefully used a mix of modern details and a touch of vintage elements as concrete walls, white diamond tiles, translucent glass, colourful reclaimed wooden floor from Hangzhou and vintage glass lamps from Shanghai installed on green metal bars, to beautifully design the twelve tables dining room. Finally a huge floor-to-ceiling window emphasises the open view of the Liangma River, supplies the restaurant with abundant natural light and creates the ideal connection between the River in Beijing and the one in Omar's hometown thought the food. Fiume has been listed by Photography Travel Magazine as one of the Top 10 Best View Restaurant in Beijing and reviewed for its design on Behance. ON MARCH 13TH WE RELEASED OUR NEW BUSINESS LUNCH MENU. Come over to try our amazing handmade Lasagna, a refreshing imported Burrata or indulge in our pizza of the month with mozzarella, sautéed porcini, semi-dried cherry tomato and pecorino cheese with black truffle! Since 2014 we are proud to offer the Best value business lunch in the ares with a starting price of 88 rmb. Come to try our winter dishes before we change the menu for the spring season. A nice selection of Italian wines is also waiting for you! "Handmade, always. Shortcuts, never!" Fiume shares the same kitchen motto as his older brother Mercante. Good habits have to be handed down. We put a lot of efforts to select the best Italian ingredients available and once we have in our hands we are crazy happy to cook them in delicious dishes, just like my grandmas made hundreds of times. Traditional recipes of Emilia Romagna, the "Food Valley" of Italy are our inspiration, that means some of the greatest handmade egg pastas, premium cured meats and cheeses . Dinner menu change seasonally using the freshest ingredients on the market, such as donkey meat and boar meat for winter, pheasant meat and pigeon meat for spring, seafood and fish for summer. Besides, business lunch menu change monthly, propose a wide selection of dishes also from dinner time at the greatest price deal in the area. 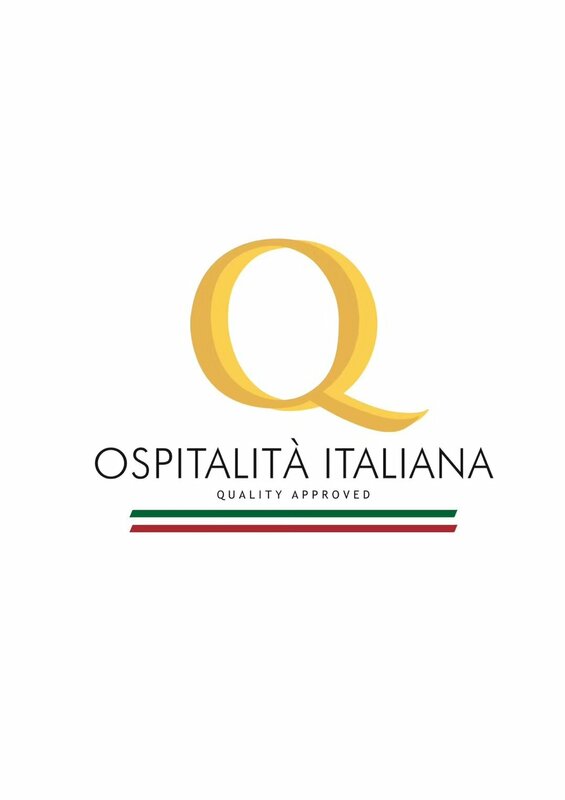 Being a Italian "wine and dine" restaurant means that we constantly update our list and offer to our clientele a curated and friendly priced selection of Italian labels, some special formats, older vintages for special occasions and after dinner specialities. And we love this part of our job! With 75 labels of wines to represent almost all the parts of Italy and a extensive variety of grapes, Fiume offers one of the widest and better priced wine list among the independent restaurants in town. The specialised magazine《la Revue du vin de France》listed Fiume as one of the TOP 32 Wine Restaurant in Beijing & Shanghai. With our convenient location, easy to access both with public and private transportations, a main dining room that can accomodate up to 30 guests at the same table or up to 60 for a standing event and a unique al fresco terrace by the river for a casual aperitivo or a long table of friends, Fiume can be a versatile option for small to medium corporate and private events. MAKE FIUME YOUR PRIVATE RESTAURANT FOR A NIGHT! CALL OR EMAIL US. Type below your WeChat ID and we will invite you to join our Official WeChat Group. To stay in touch with all the news about Fiume and interact with us easily! Thank you, soon you will receive an invitation to join our group. Let's keep in touch! Winter business hours: Monday to Saturday, lunch time (11:30-14:30 last order 14:00) and dinner time (17:00-23:00 last order 21:30). Check our other restaurants for different dining options. 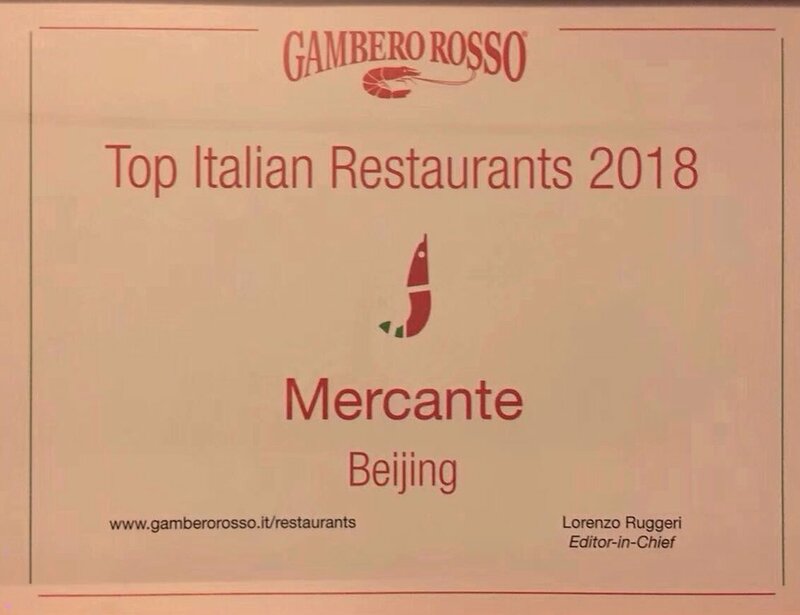 Come to visit us, relax under the willow trees or by our glass window overlooking the river and live an Italian day in Beijing!